Mankato, MN (January 7, 2019) – Gislason & Hunter LLP is pleased to announce that Attorney Andrew M. Tatge, a partner with the firm, has been named the firm’s Managing Partner. As the firm’s Managing Partner, Andrew looks forward to leading the firm’s strategic efforts and managing the firm’s continued growth. 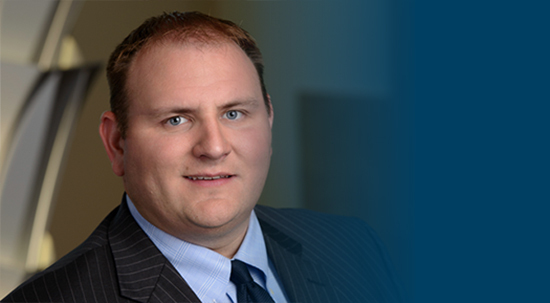 Andrew will also continue to serve as chair of the firm’s Family Law Practice Group. In his legal practice, Andrew represents business owners, farmers, professionals and individuals throughout southern Minnesota in a wide range of family law matters, including complex and high net worth divorces.